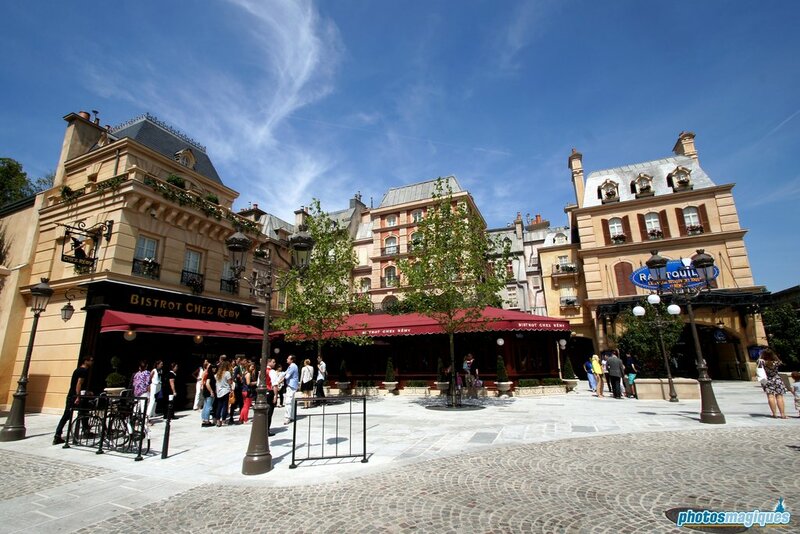 La Place de Rémy is a small square themed to Paris. 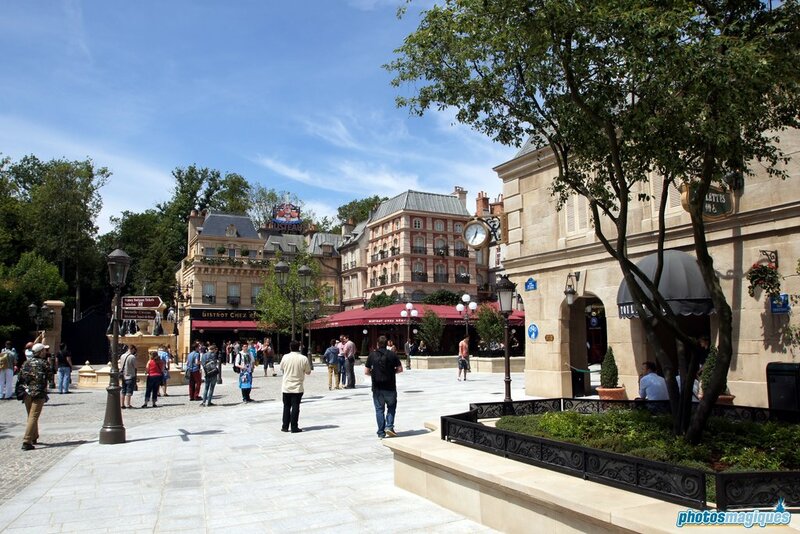 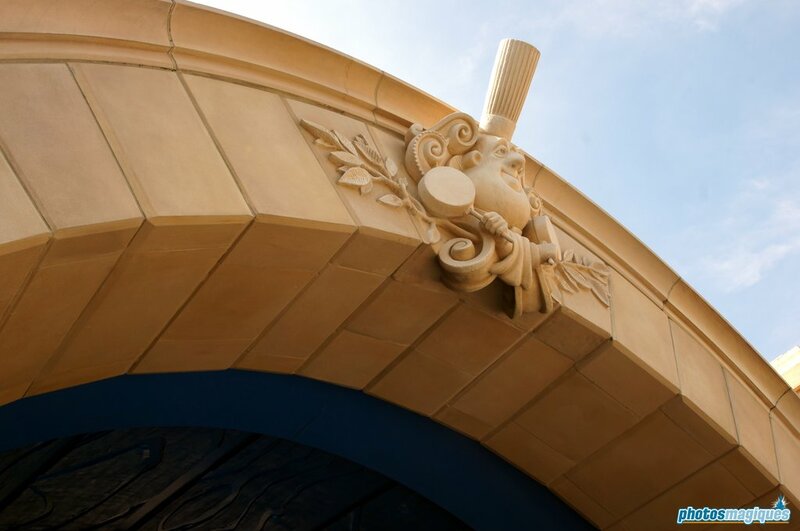 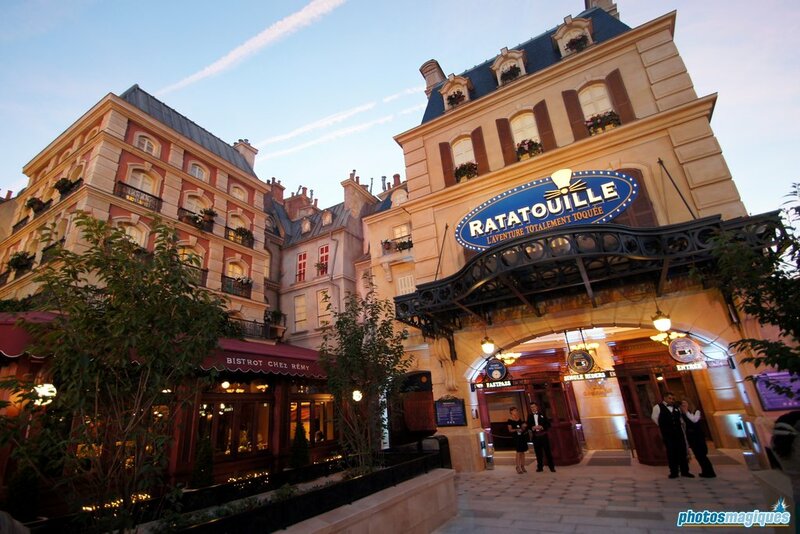 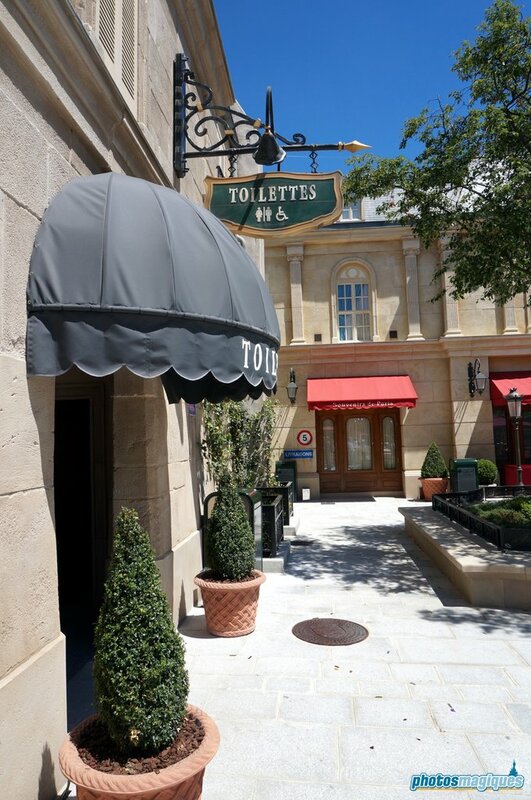 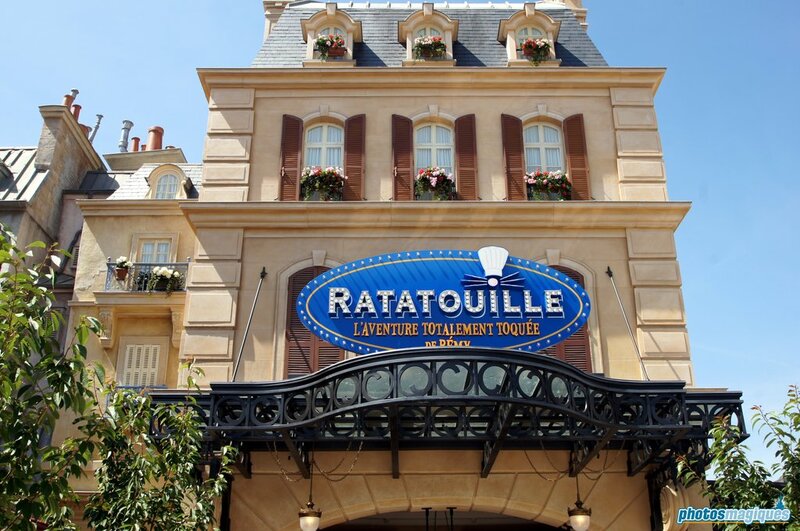 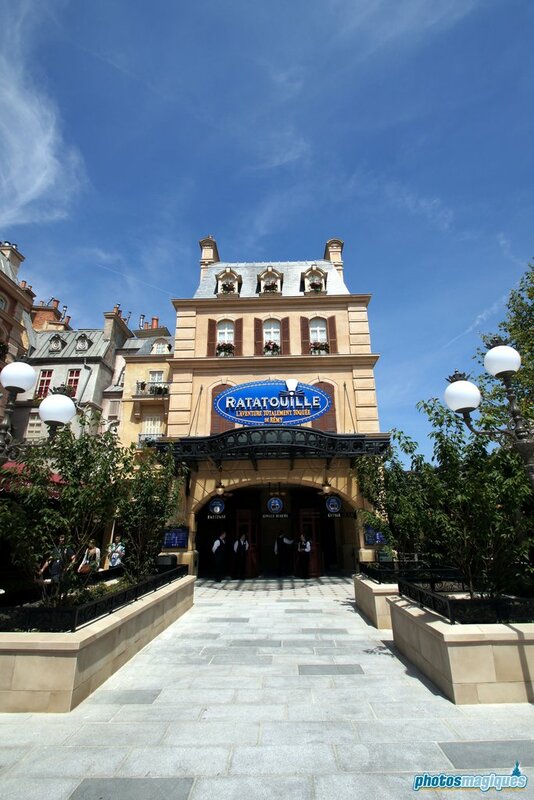 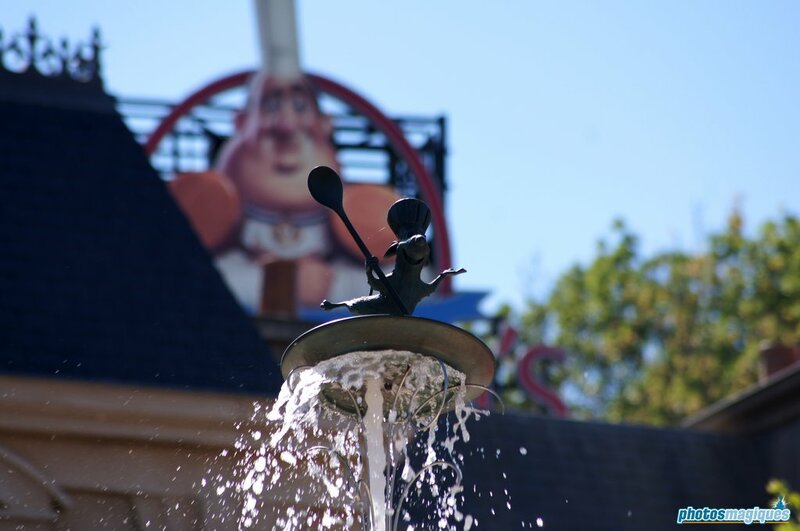 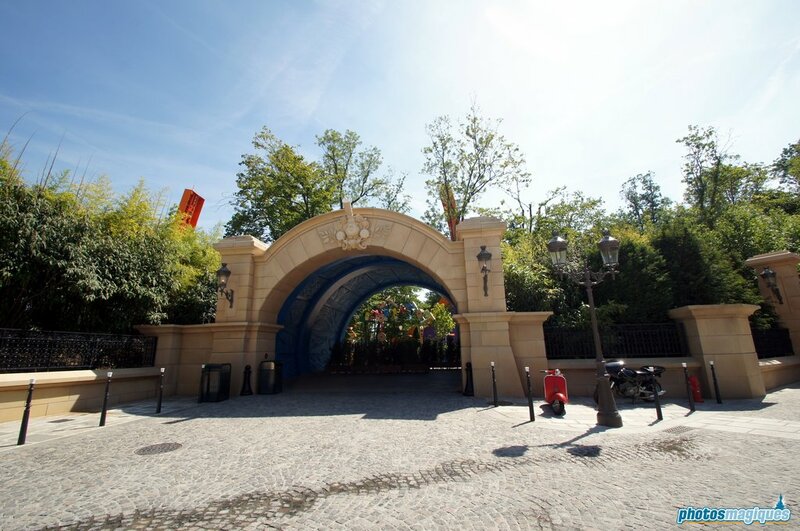 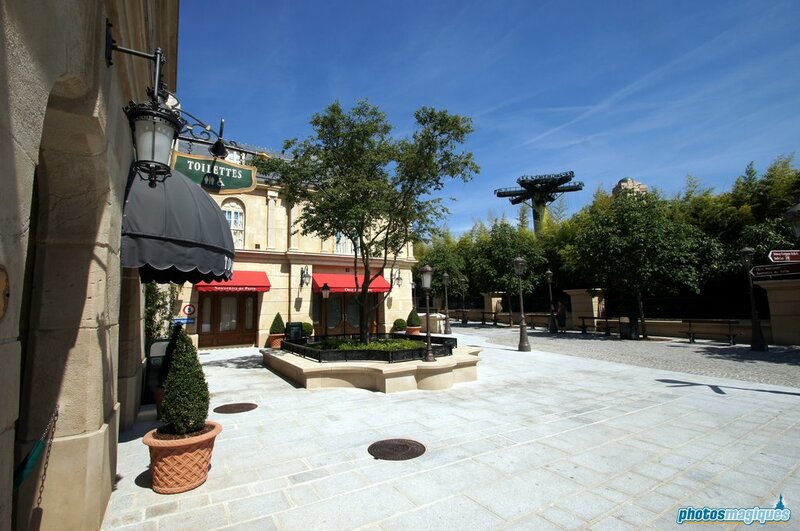 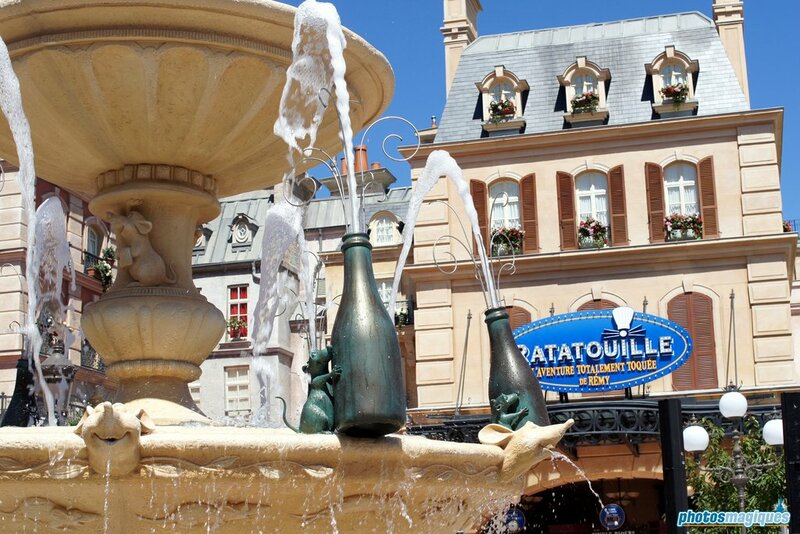 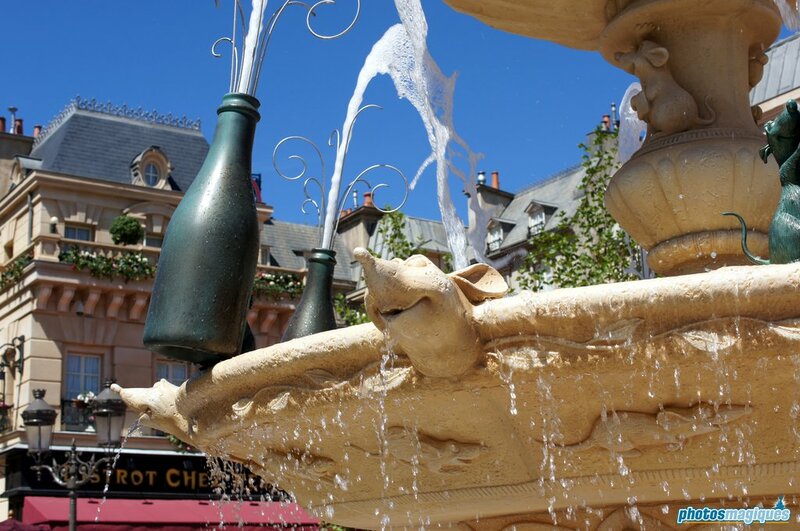 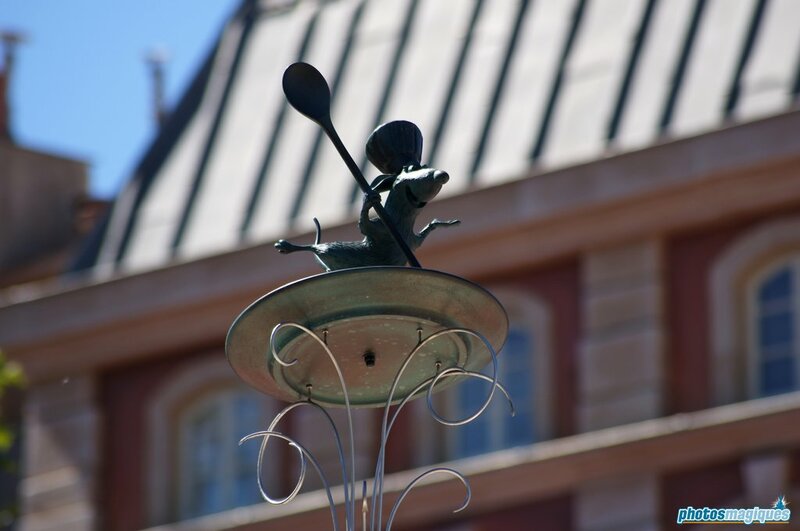 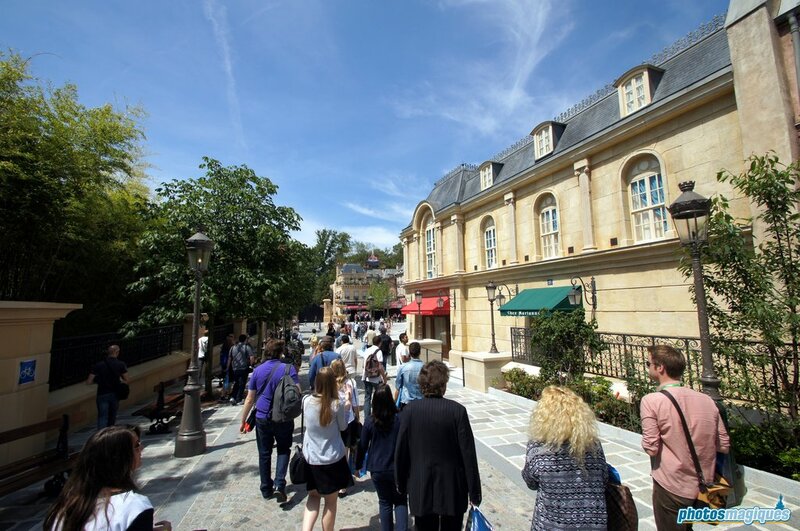 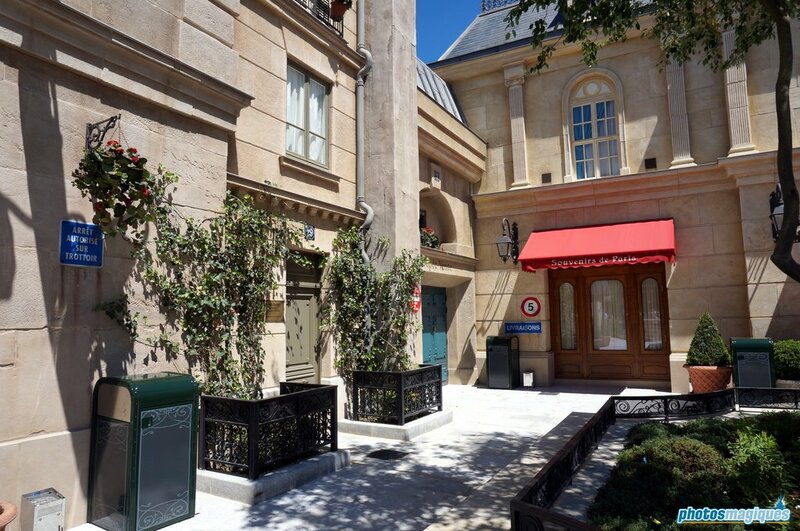 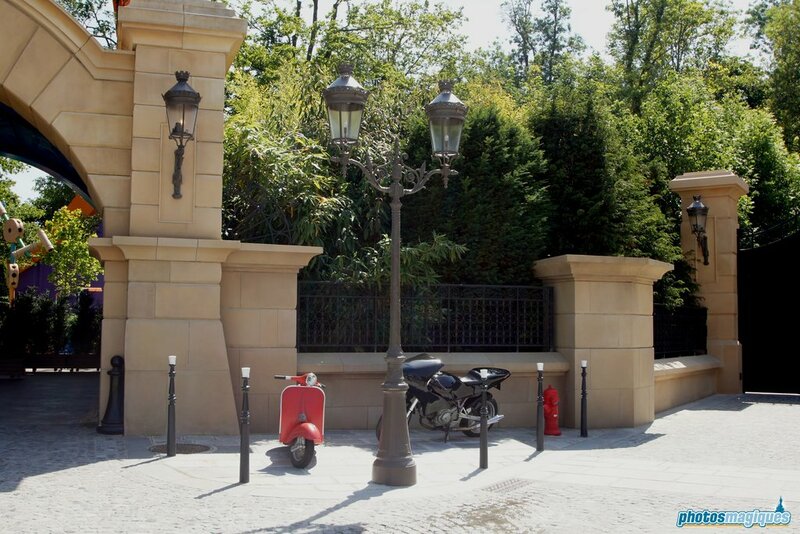 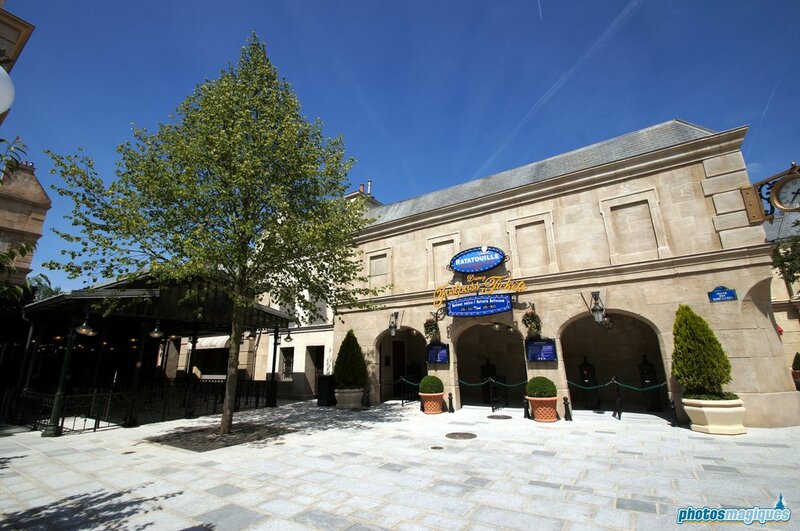 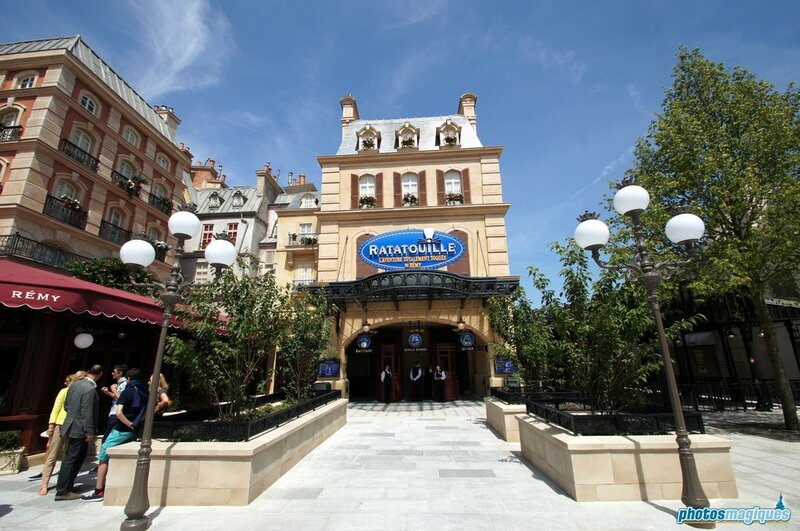 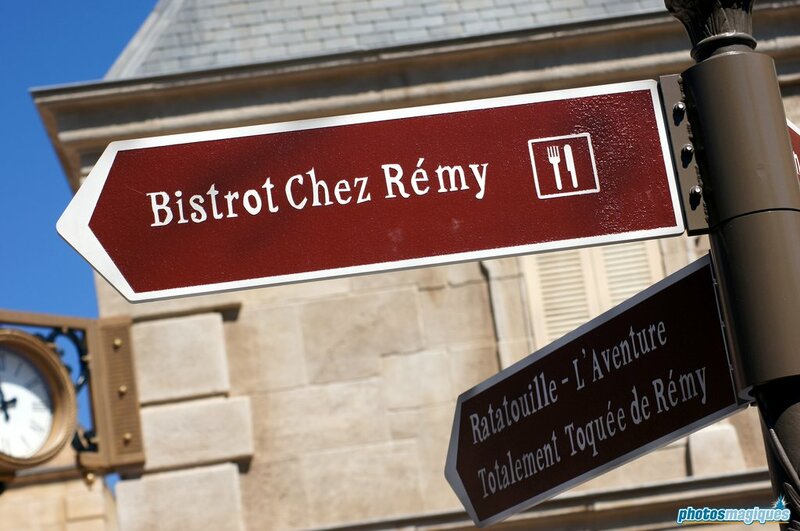 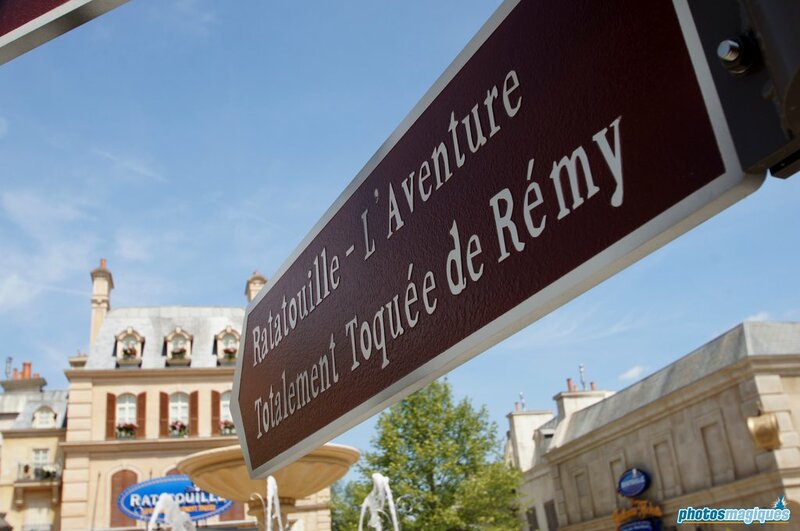 It’s part of the Ratatouille expansion of Toon Studio and features the attraction Ratatouille: L’Aventure Totalement Toquée de Rémy, the restaurant Bistrot Chez Rémy and a gift shop Chez Marianne – Souvenirs de Paris. 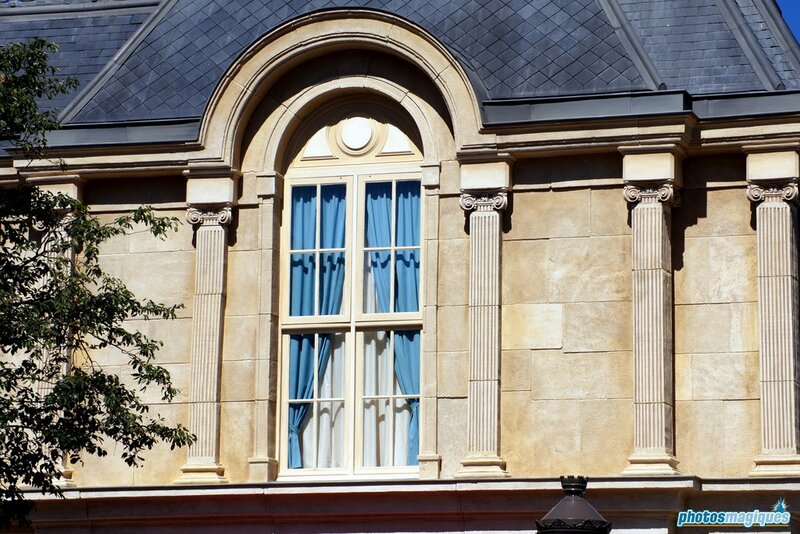 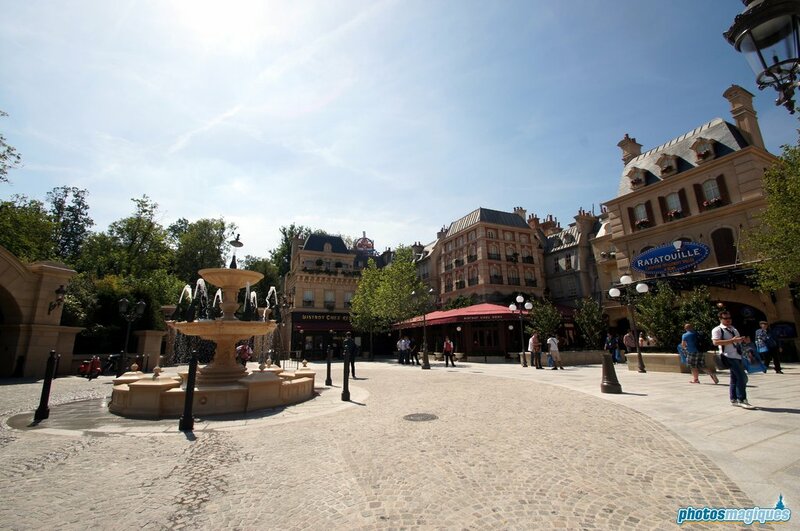 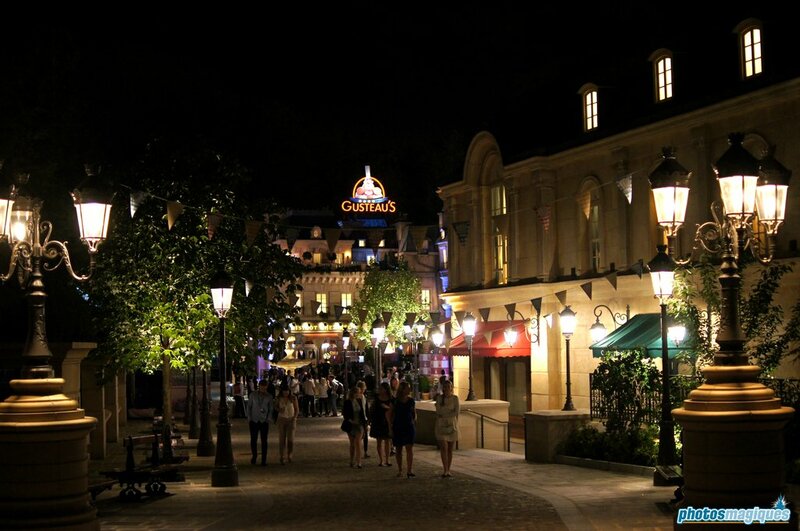 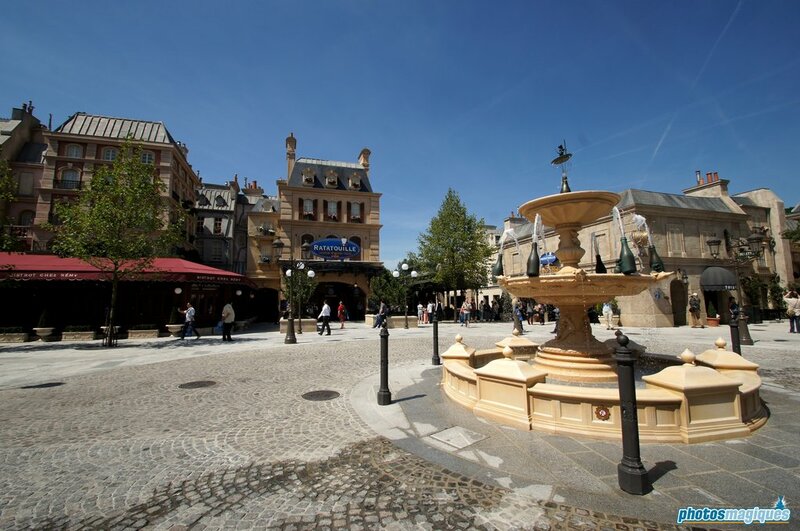 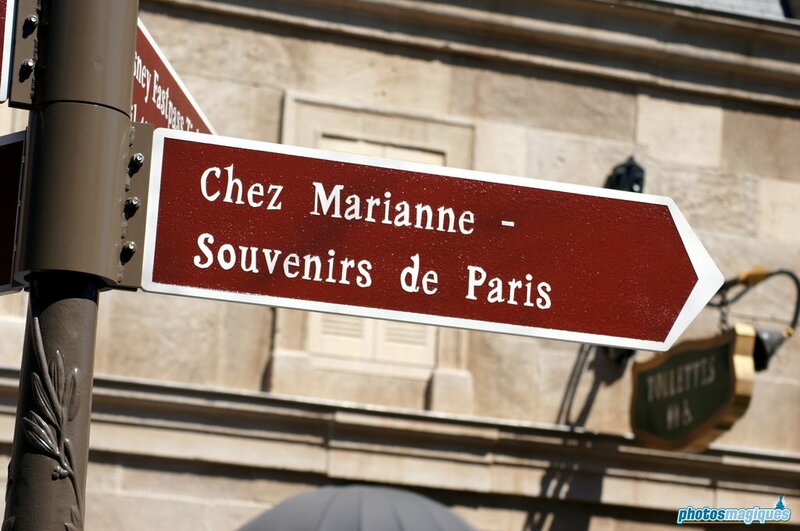 Imagineers did not intend to make a carbon copy of Parisian buildings when they designed the area. 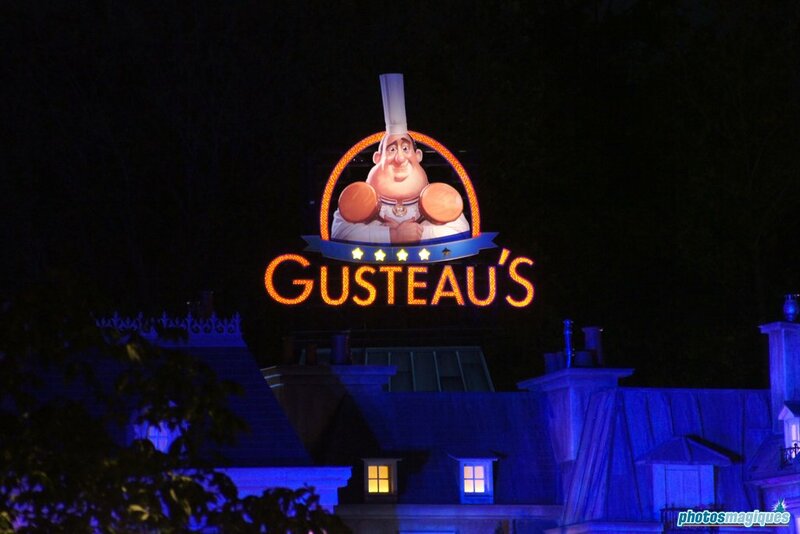 Instead, they took their inspiration from the City of Light and applied a Pixar-filter over it. 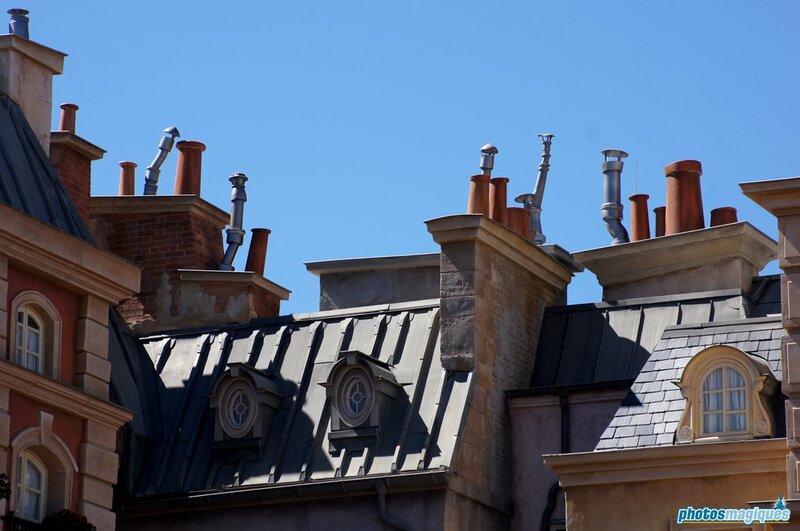 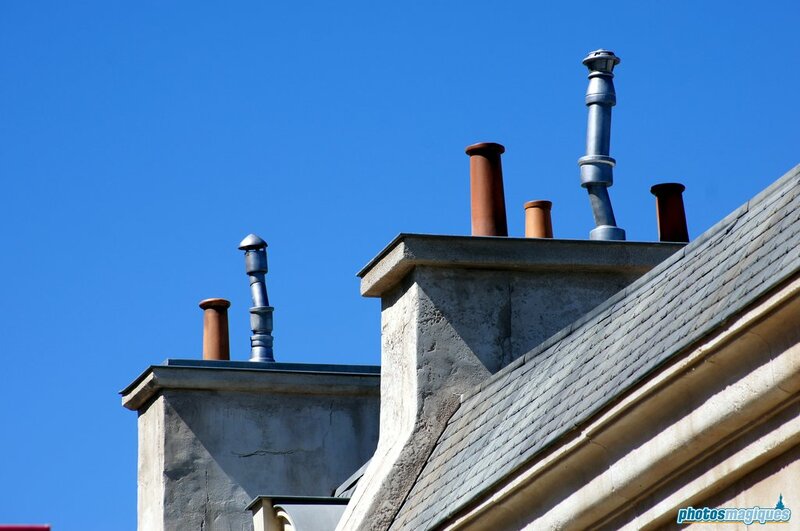 Buildings and chimneys appear to be crooked and feature more intense colours. 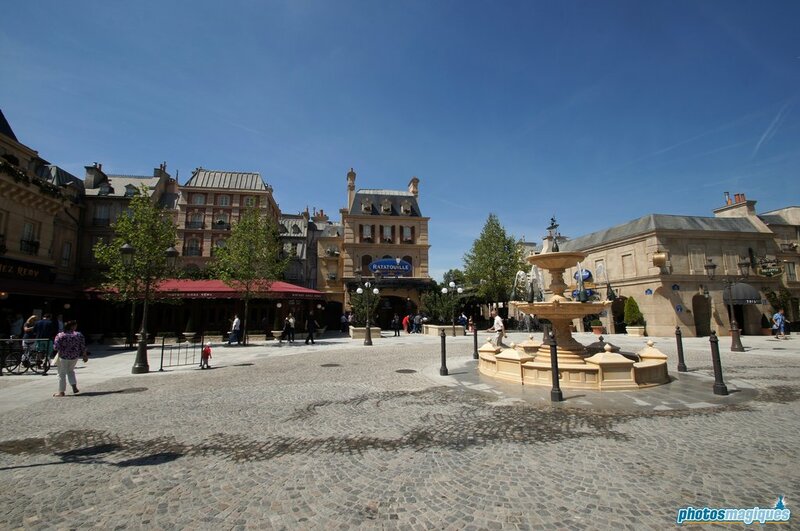 Place Dauphine and Boulevard Haussmann served as an inspiration for the buildings, while the Place des Vosges influenced the design of the Place de Rémy fountain. 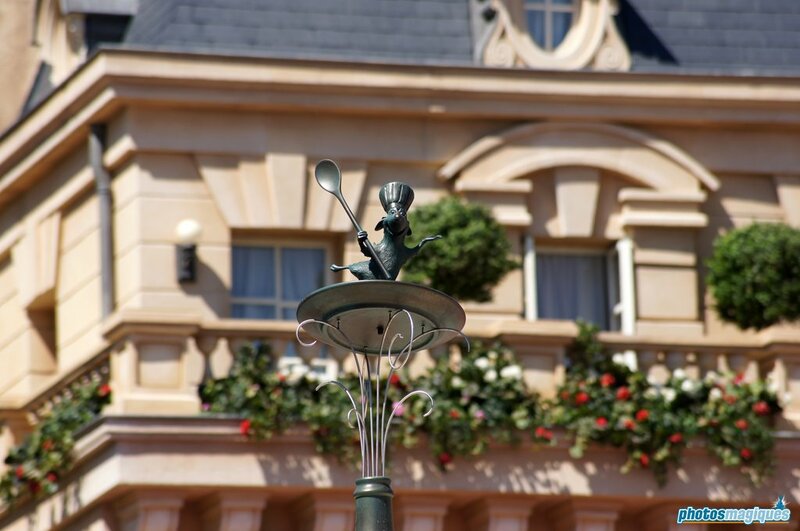 There are also many references to the animated movie like Linguini’s bicycle, Colette’s motorbike and the Vespa that Chef Skinner stole. 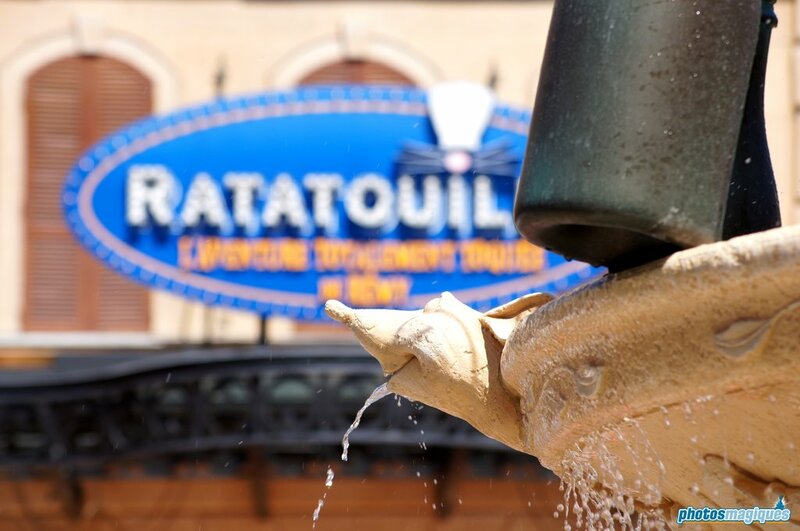 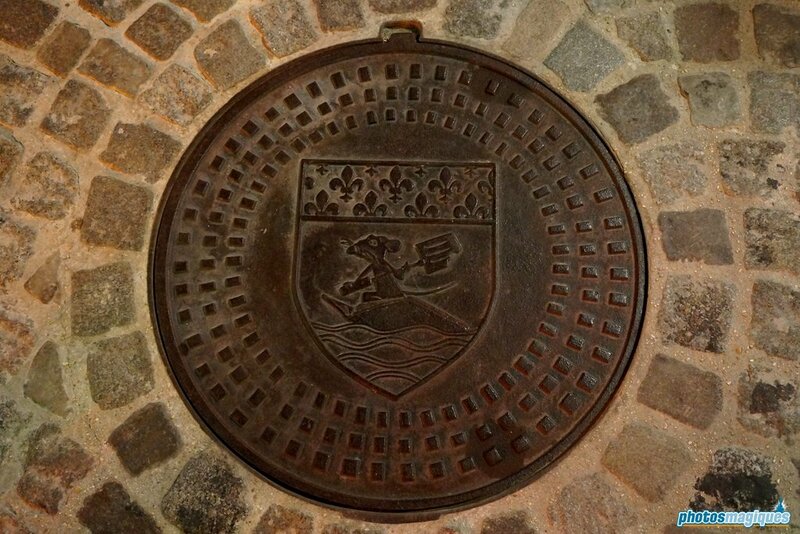 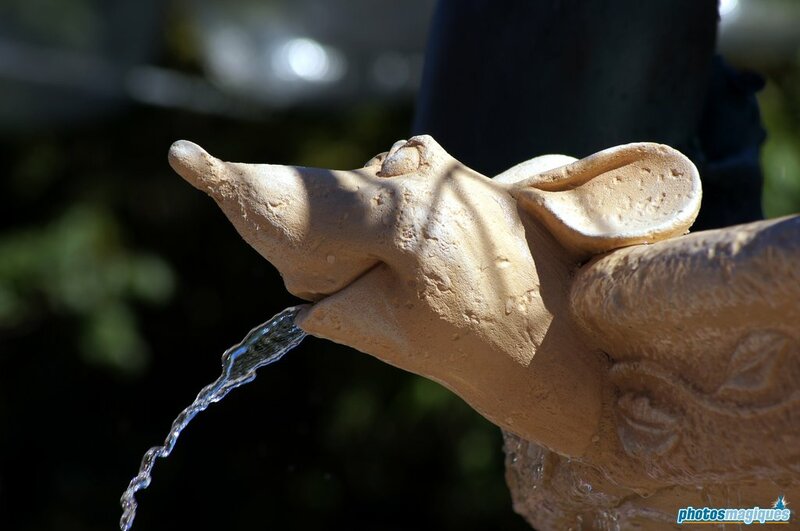 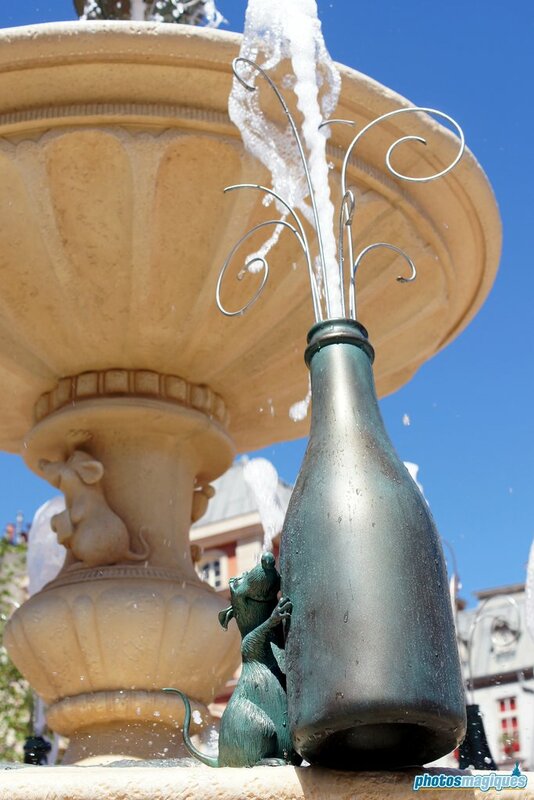 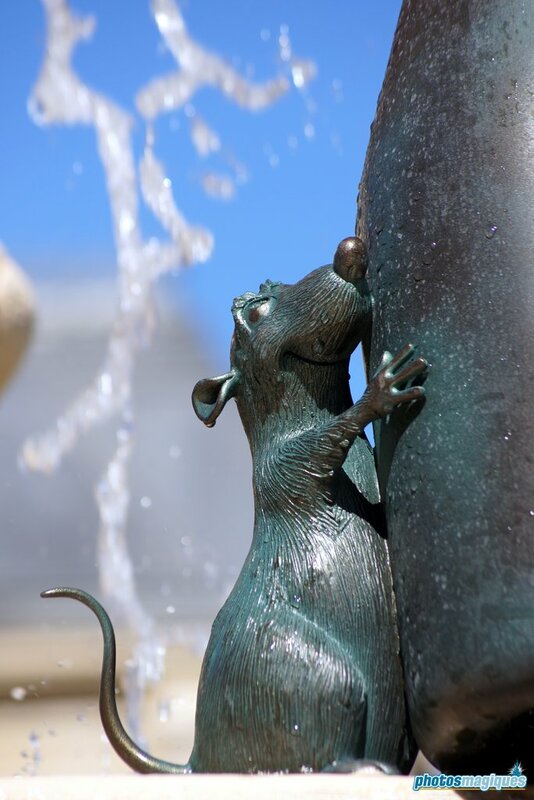 Instead of Hidden Mickey’s, Imagineers decided to incorporate Hidden Rémy’s all over the land.